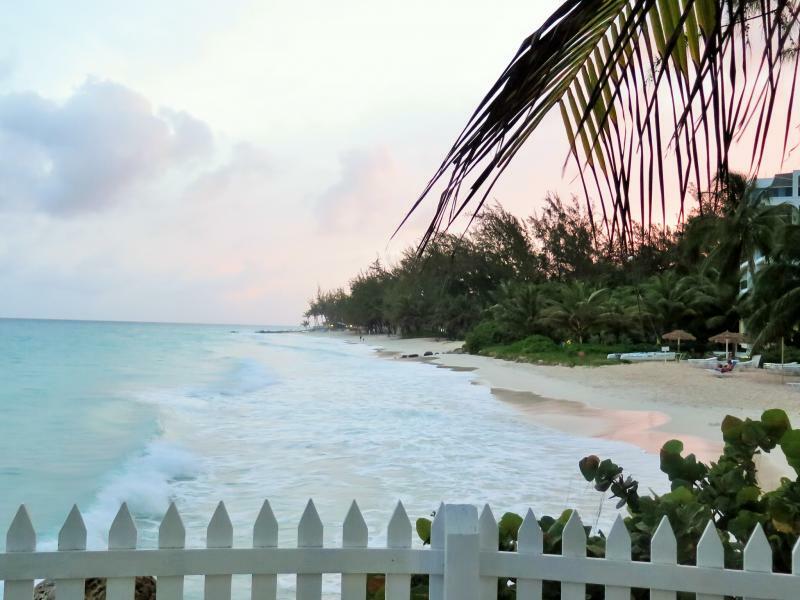 Pete, W7PR is currently active from Barbados, IOTA NA - 021, as 8P9PR. PETER M RODABAUGH, 5230 SE CENTER ST, PORTLAND, OR 97206-3945, USA. Barbados. Author - Berit Watkin. 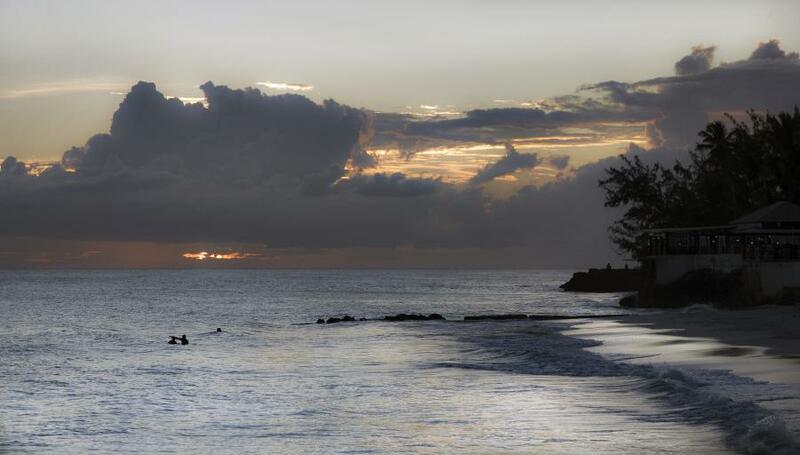 Maxwell Beach, Barbados. Author - Tommy Lundberg. 8P9PR. 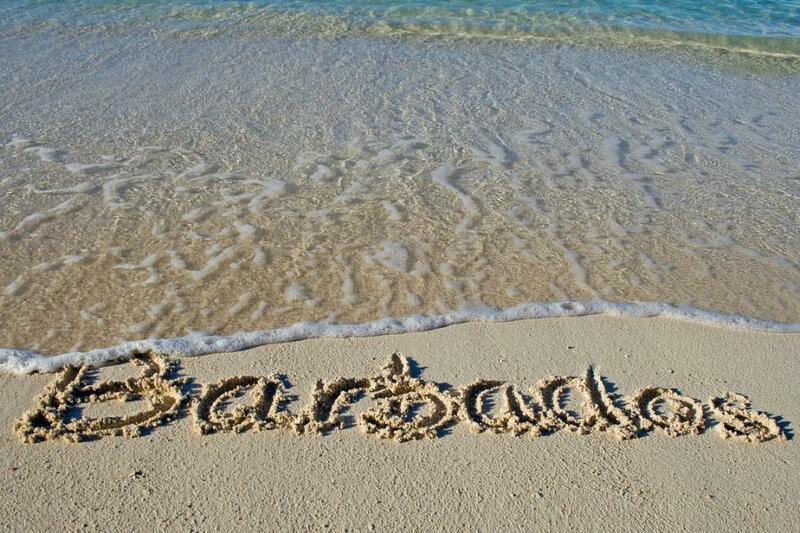 Where is Barbados located. Map.